Missing Your Favorite TV Season? Never Again Miss Any Episode of Your Favorite Show! Avail Budget-Friendly TV Repair Services in Winnipeg! Struggling With Your Old CRT? Get Instant CRT TV Repair Now! 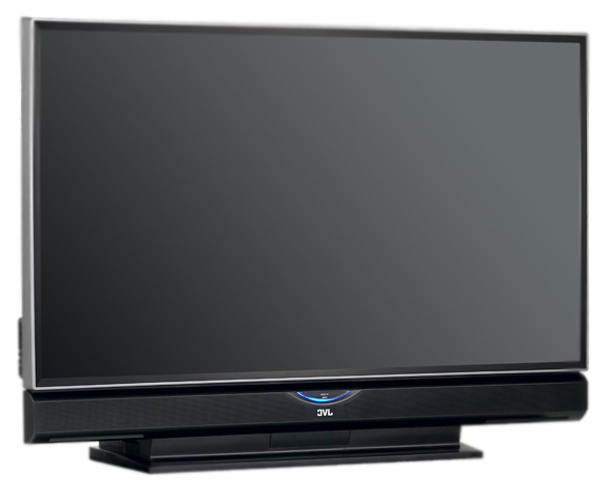 Whether it is CRT, LCD, LED or Plasma, we resolve all TV Issues. 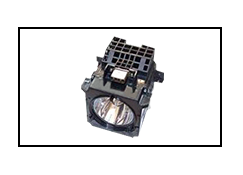 Apart from repair, we also offer replacement services for DLP lamps and DLP bulbs for TVs. Comprehensive projector repair services fix all projector problems. We fix no video, overheated components, fused out projector bulb etc. All kinds and brands of amplifiers repaired at our Winnipeg service centre. Humming sound & inadequate power input effectively resolved. Stereo systems suffering from problems like grounding out and no sound output from speakers can be repaired easily and old systems repaired. Our technical experts are highly qualified and are well trained. 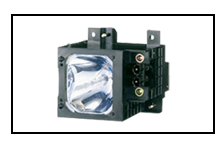 They know TVs, amplifiers, stereos and projectors inside out and thus can solve any problem related to them. Our repair and replacement services are one of their kind. 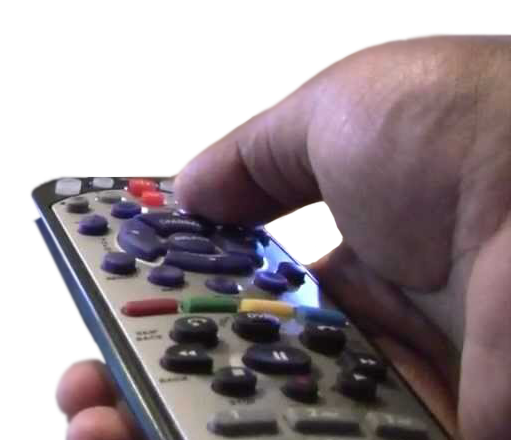 If you encounter a problem with your TV or stereo system, Dial TV will make sure that it is rectified within no time. Quality of our services speak for itself. But that doesn’t give us any right to unnecessarily charge our customers. Our TV repair services are realistic and within everyone’s budget. In case of TV replacement parts, you can be rest assured that replaced parts are at par with high industry standards. We employ only manufacturer recommended parts. We, at Dial TV, are Winnipeg’s most trusted place for getting your TV, stereo, projector and amplifier repaired. Ours is a one-stop shop which caters to all your needs of faulty TV and stereo parts. Our TV repair services cover a myriad range of technical aspects and simple user experience. Dial TVs technical team is highly skilled and experienced and can solve any problem in various models and brands. Next-Gen thin LED TVs often suffer from mishandling. Mass production at large-scale means that chances of defective parts increase significantly. And when warranties lapse, so does the free service. Worry not! 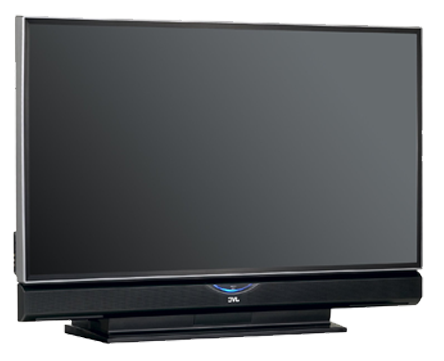 Dial TV’s LEDTV and LCD TV repair ensures that you avail high quality TV repair solutions at budget-friendly prices. Quick Response times ensure that You Never Miss your Favourite Seasons. We repair your televisions in minimal replacement time with the best quality parts. Highest quality repair services that exceed industry standards. We repair all models of all brands regardless of their warranty. I had a old stereo which was left unused for quite some time. I thought of playing it, but the idea didn’t really work. So, I called Dial TV as I have always trusted them with my electrical devices. These guys repaired it the same day and I was able to enjoy my stereo just like old days. Thank you Dial TV! One day my Sony LCD TV’s speakers stopped working. I could see the image, but there was no sound. I called up Dial TV since I had heard a lot about them. Within no time, their tech guys reached my place and told me that the TV’s T-Con board had developed a fault. They repaired my TV in no time and charged me less than my expectation. Thanks a lot Dial TV!